Born: Houston, Texas, January 14, 2006. 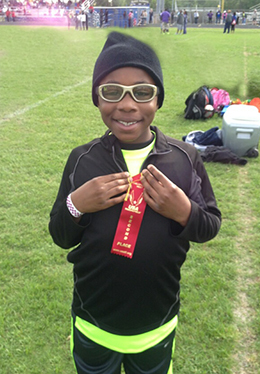 The youngest member of Houston Elite Track and Field club and a future Olympian. Events: 100, 200, and 400 meters. 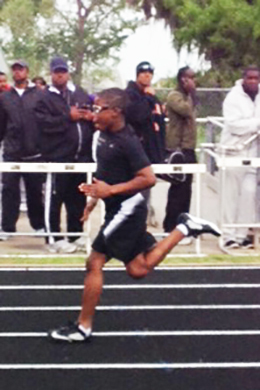 Qualified for 2013 Regional Championships in the 400. Personal Best: 400m 1:12.25. 100m 15.34.